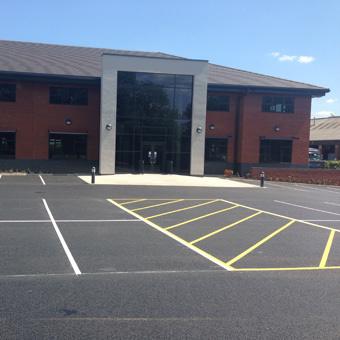 We operate 24/7 on a national level. 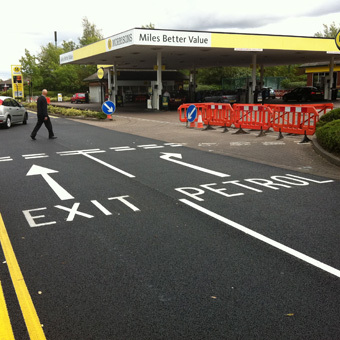 Companies with a nationwide presence rely on us to keep their parking & access roads clearly marked through strategically planned road marking maintenance. 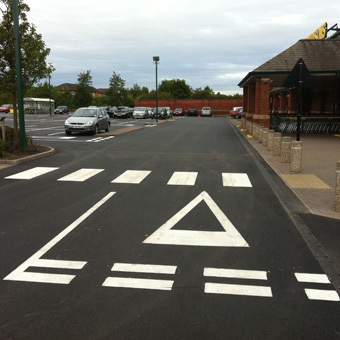 Our road marking division use only the most durable line marking paints & materials to ensure that each scheme has maximum longevity. 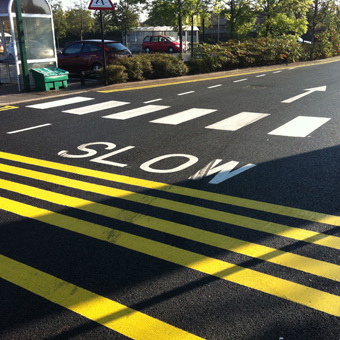 Our teams use the latest modern line marking equipment, all of which is owned in house so that we can keep your project costs as low as possible. 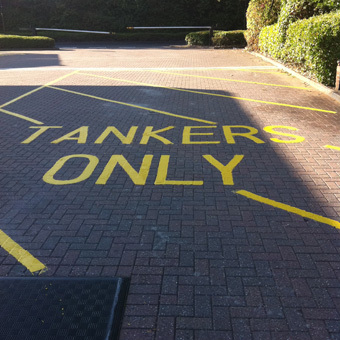 We carry out line marking schemes on national framework agreements as well as independent projects for the private & public sectors. 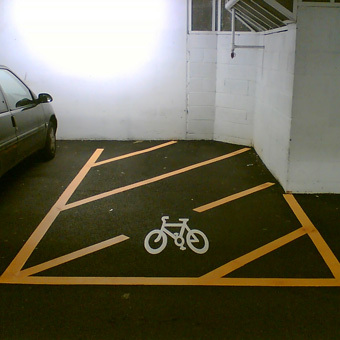 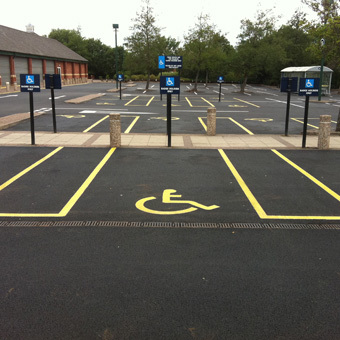 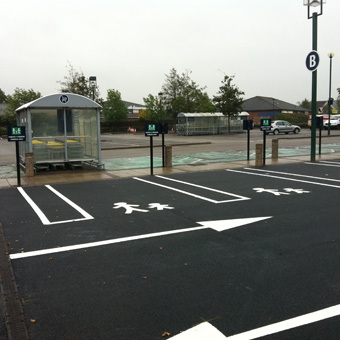 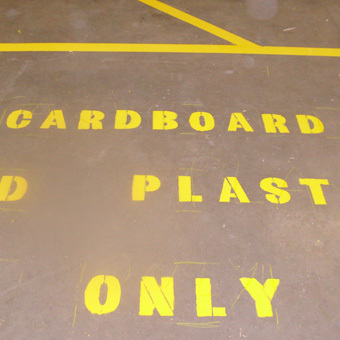 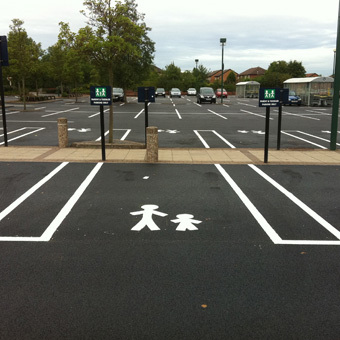 Contact us to discuss your Line Marking requirements, from simple car park markings to a complete bespoke package.